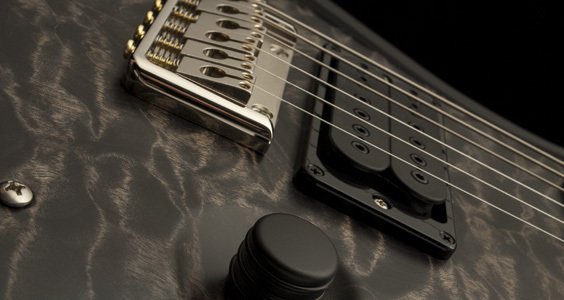 Prior to Namm 2015, Paul Reed Smith has just announced an addition to the signature models. 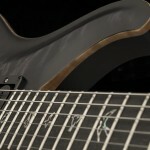 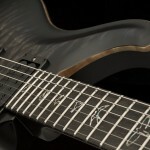 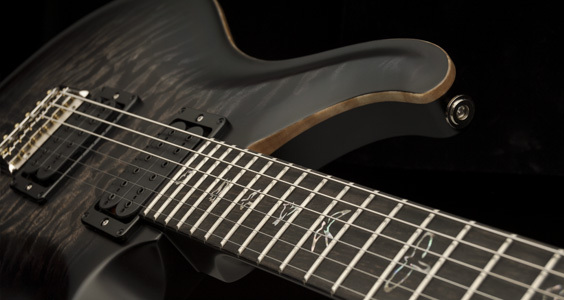 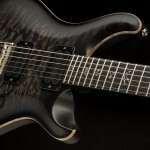 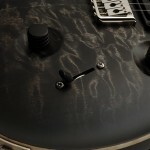 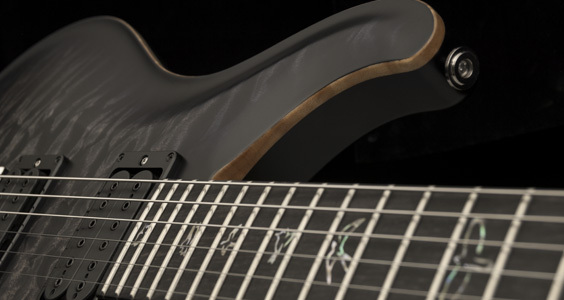 Now Periphery’s Mark Holcomb will have his own signature model featuring Seymour Duncan Alpha & Omega Pickups, a Quilted 10 top, and all the awesome features you would expect from a PRS Guitar. 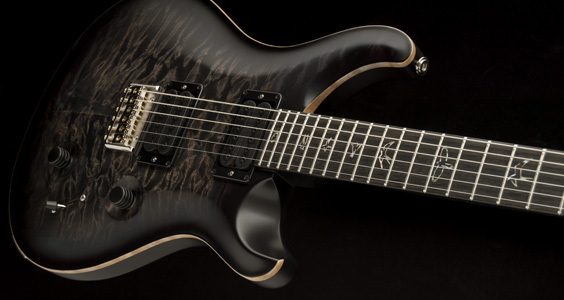 Features unique to the Mark Holcomb Custom 24 include a 25.5″ scale length rock maple neck with ebony fretboard and 20″ radius, satin finish, a newly designed PRS plate–style bridge, green abalone “J” birds, black Hipshot O–ring controls, and the guitarist’s signature Seymour Duncan “Alpha” and “Omega” pickups. 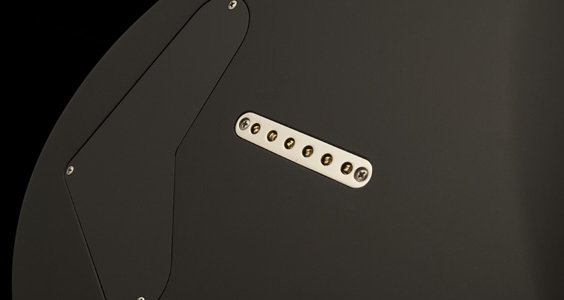 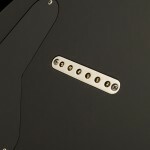 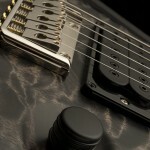 Holcomb designed these pickups to be captivatingly clear and punchy – perfect for driving the Periphery sound. 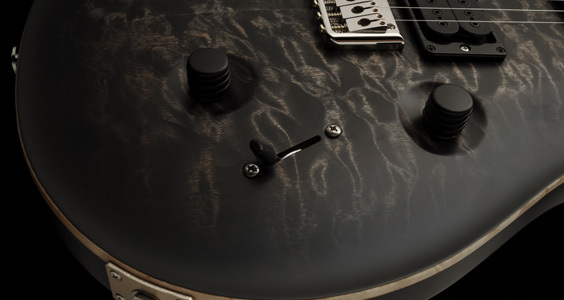 As with all Custom 24 models, the Holcomb Custom 24 also comes standard with a carved, figured maple “10” Top, mahogany back, 24 fret Pattern Thin neck, PRS Phase III locking tuners, and volume, tone, 5–way blade switch control layout.